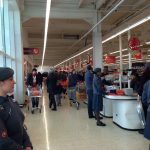 On Saturday 15 December cadets and staff ran the annual Xmas Bag Pack at Sainsburys in Chingford to raise funds for the Sqn and to enable the Squadron minibus to be serviced and maintained for the coming year. 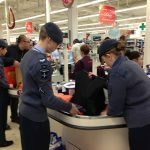 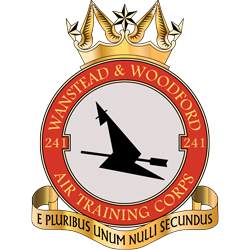 Working in three shifts the cadets assisted shoppers to pack their shopping into bags, and gave out recruiting details of the Sqn, whilst assisting Sainsbuys to achieve a quick throughput of customers. 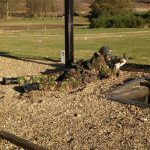 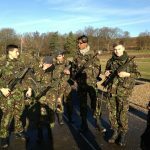 On Sunday the 16 December 11 cadets attended Ash Ranges to fire the L98A2 with London Wing, on the ETR range. 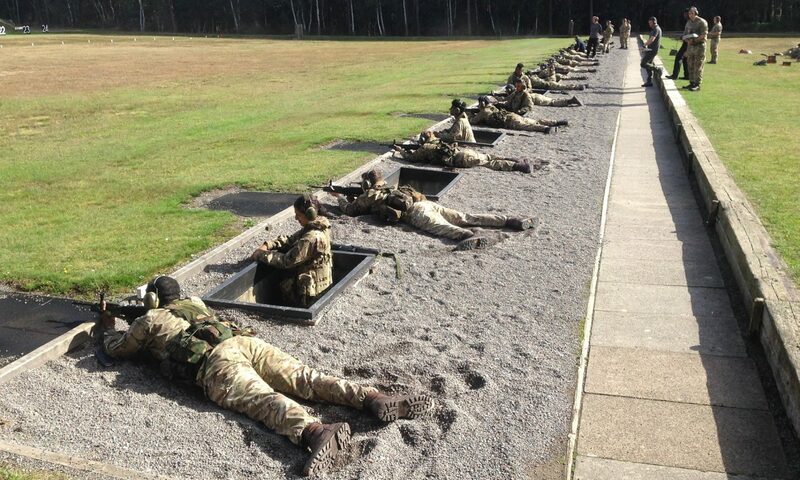 On a warm and sunny day, somewhat untypical for December the cadets where put through their paces firing at targets at up to 200 metres distance, with Cdts Outzen and Sivalinghan qualifying for their Wing Marksman badge.